I’ve been running for 29 years, and Trail Running has always been a part of that experience as I grew up in the Hudson Valley of New York. I started racing trail specific races after graduating College in 2000. In 2007 I opened my running Store, Foot Rx and starting putting on Races. My event company, MR Runningpains was formed in 2017. I put on races ranging from the Healthy Kids Running Series (ages 2 & up) all the way up to 100 miles. 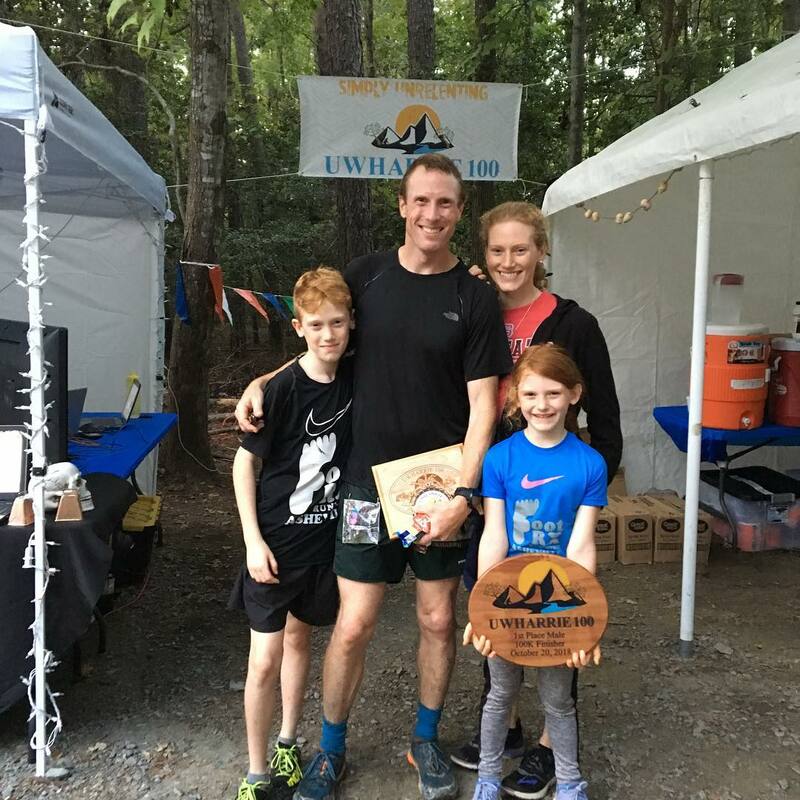 You were one of our guest speakers at the 2018 US Trail Running Conference. What things did you enjoy most about the Conference last year, and what changes have you seen over the last few years? As always, I enjoy seeing old friends & making new ones, sharing ideas and best practices with them as we catch up with one another after another year of putting on events. I also enjoyed learning more about the Athletes with Disabilities division (AWD) and how I can incorporate that into my events. So far as how the Conference has changed, the panel formats are a bit more diverse creating more opportunities for the audience to participate. I also have noticed the themes of each Conference create great opportunities for new and varied topics, so it’s not the same information each year. After the Conference last year you decided to introduce an athletes with disabilities division in your races. Can you share what prompted you to make this change, and how you plan to introduce the additional divisions? I created a new event at the end of 2018 and after attending the Conference, and due to what I learned at the Conference, I decided to incorporate an Athletes with disabilities division (AWD) to allow for more diversity at my event and give the opportunity to those athletes that may not have many events that offer this division. Have you been working with any blind or VI athletes on future race plans? 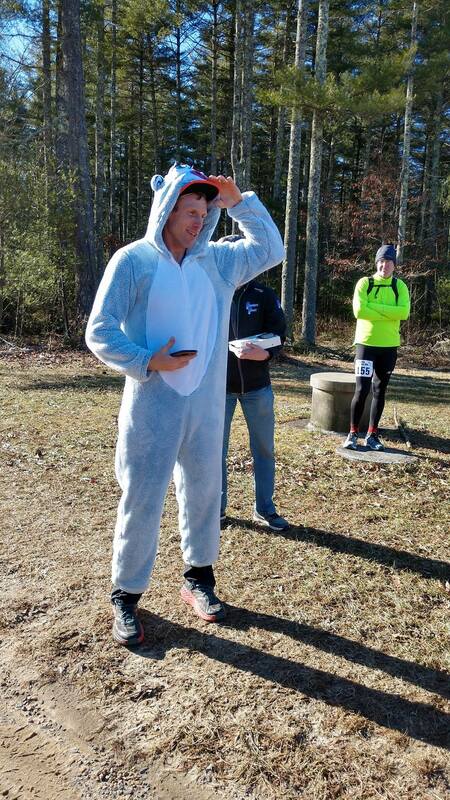 What are you future dreams for your races and blind / VI athlete participation? In the future, I would like to incorporate this division into as many races as possible . 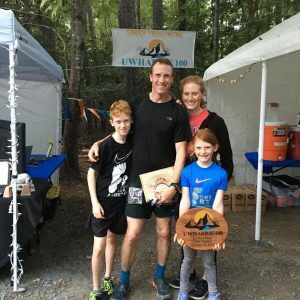 What are other initiatives do you have under way to welcome other groups that are currently under represented in trail races? Currently we are discussing ways to be more inclusive to females at our 100 mile event. 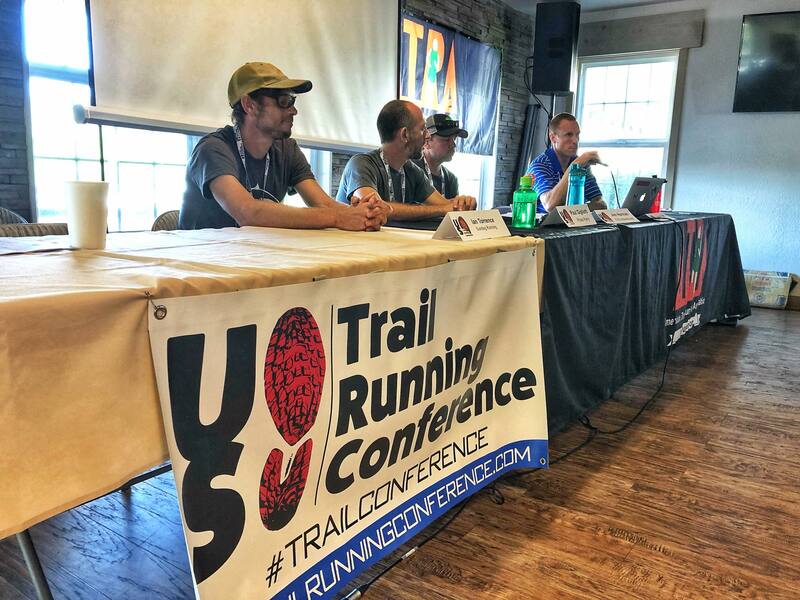 Thank you Aaron, we look forward to seeing you back in Estes Park, October 9-12, for the 2019 US Trail Running Conference, presented by Race Roster, the fastest growing registration platform in North America. You can register at this link – there are options for both race directors, and trail runners. This entry was posted in athletes with disabilities, blind runners, diversity, Foot Rx, inclusion, kyle robidoux, mr runningpains and tagged aaron saft, active at altitude, american trail running association, atra, colorado, diversity, estes park, footrx, inclusion, kyle robidoux, mr runningpains, trail conference, trail running conference, trailrunning, united in stride. Bookmark the permalink.